I am here today to let you know that all is working well in the clearance of what has been troubling the world for so long. It is a matter of sorting through the issues on large and bringing them to a small labor camp and enlisting those that are there in the responsibility of being able to undo what they have done that is not in favor of bringing humanity to a natural togetherness that brings harmony to every step of life on this planet. We are in the process of bringing Peace,Joy,and Harmony in the Love essence of all of life on earth and beyond. 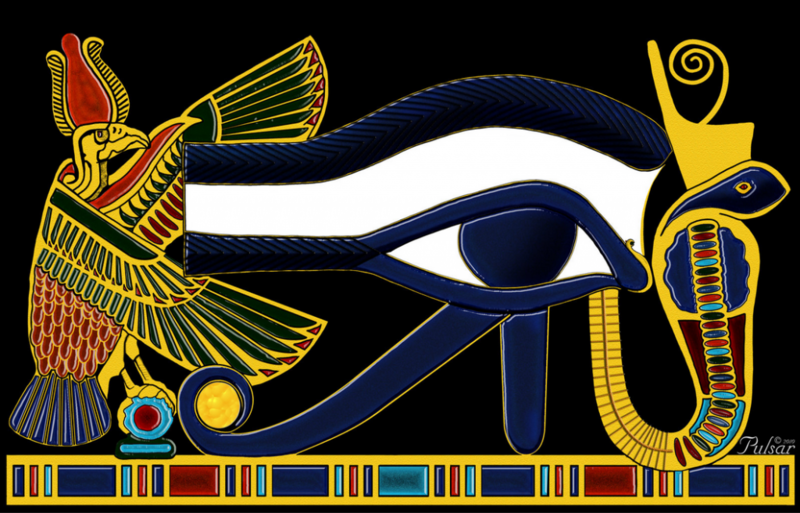 I am Horus, and I am here once again to share with you that which I see is happening and will bring us all to a way of life that we see as being a harmonious way of Life in Love.